Top TV chefs PAUL HOLLYWOOD and THE FABULOUS BAKER BROTHERS are set to tickle the taste buds of Herefordshire audiences on Saturday 2nd & Sunday 3rd November. This year’s Flavours of Herefordshire Festival will be held in the heart of the historic City and around the iconic Cathedral Close with some fantastic treats lined up from food and drink to crafts and entertainment. 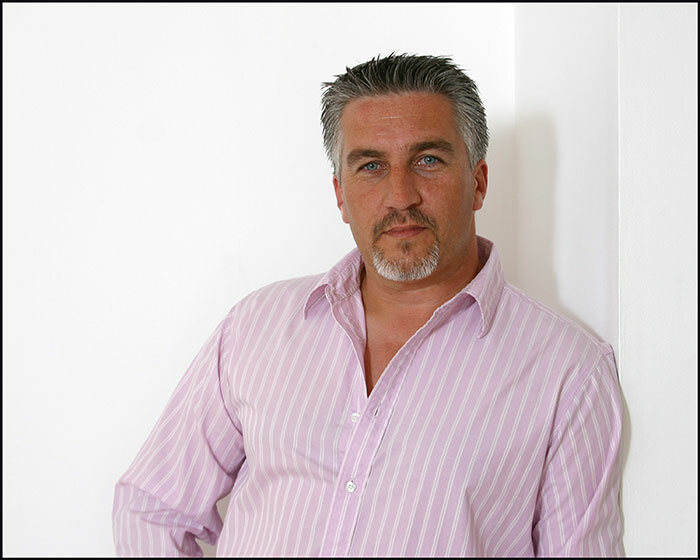 Enticing the crowds into the newly located Celebrity Theatre on Cathedral Close on Saturday 2nd will be professional baker and judge of the Great British Bake Off, PAUL HOLLYWOOD! BAFTA award winner Paul will not only be demonstrating his artisan bread making skills but will also be signing copies of his best-selling book, Bread. Captivating the audience on Sunday 3rd will be stars of the Channel 4 hit show THE FABULOUS BAKER BROTHERS! 5th generation butcher and baker Tom and Henry Herbert will be sharing their passion for carefully sourced, British seasonal ingredients as well as signing copies of their book, Glorious British Grub. As part of the Festival celebrations, Castle House will be hosting writer for The Guardian, BLANCHE VAUGHAN. Trained at River Café and author of In One Pot, Blanche will be tempting those who love to cook but want easy, affordable and delicious food for every occasion, made in one pot. There is also plenty on offer for children at this family-friendly festival in the Secret Garden. Whether it’s food-focused craft activities, cookery classes, sing-a-long sessions or building a clay mountain of junk food, there will be lots of opportunities for children to let off steam! 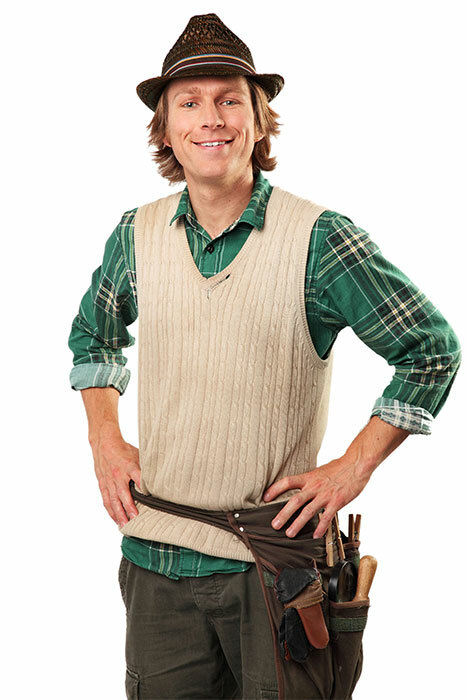 Expanding the child-friendly offer will be SEA LEGS PUPPET THEATRE with special guest CBeebies’ MR BLOOM performing in the Celebrity Theatre on Sunday 3rd. Join the Nursery Rhyme Man as he bakes a cake for Little Bo Peeps birthday and then watch your tiddlers become inspired by nature with Mr Bloom. The event is being sponsored by one of the county’s biggest employers – Cargill, winner of Herefordshire Diamond County Award for their work within the local community. With more than 1900 employees at their production facilities across the county, Herefordshire has been the base for Cargill’s poultry business in Europe for more than 50 years. With over 100 local producers and food enterprises, lip-licking good street food both in High Town and on Cathedral Close, cookery demonstrations, workshops and an extensive Farmers’ Market, there is something for everyone!